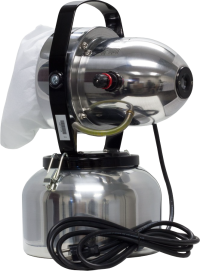 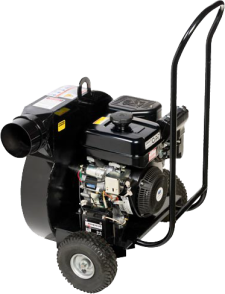 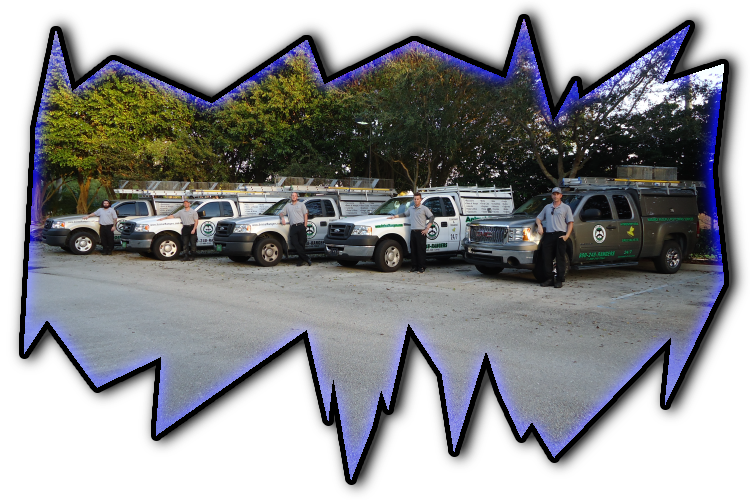 sanitizing and insulation services in Palm Beach County, FL. 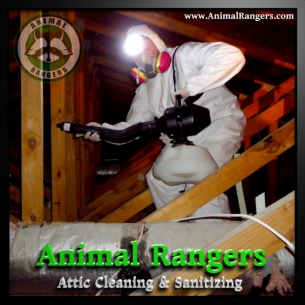 professional grade sanitizing treatment to sterilize the attic space. 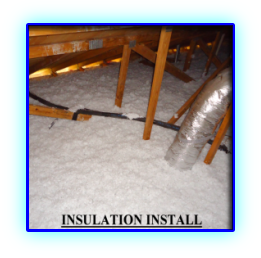 an R-30 blown in (loose fill) fiberglass insulation. 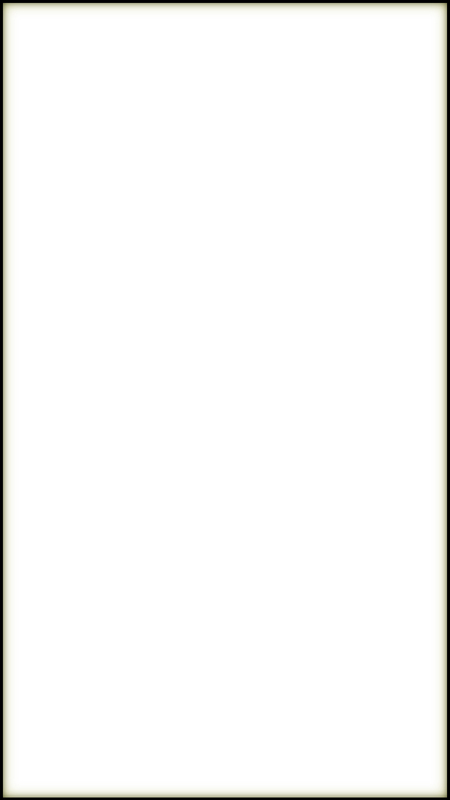 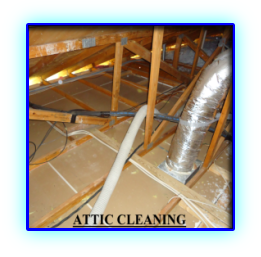 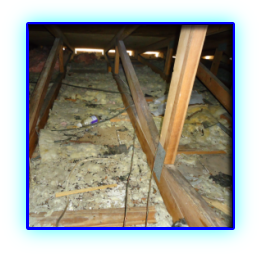 Need attic restoration services in Palm Beach County, FL?